Mr. Rodriguez is Vice President of Development and is responsible for the development, coordination, execution, and supervision of new developments.Prior to joining CC Residential, Mr. Rodriguez held similar positions in Florida with Gables Residential, Greystar, and Altman Companies.Earlier in his career, Mr. Rodriguez worked for several Development Companies and Consulting Engineering firms in the Northeast. He has over 20 years of experience in mixed-use, retail, commercial, multi-family development and government construction.He holds a Bachelor of Science Degree in Engineering from New Jersey Institute of Technology and an MBA from Coles College of Business at Kennesaw State University. He is an active member of the Urban Land Institute. Mr. Mathaey joined CC Residential in January of 2014 as Development Manager, responsible for the development, execution and supervision of multifamily communities. 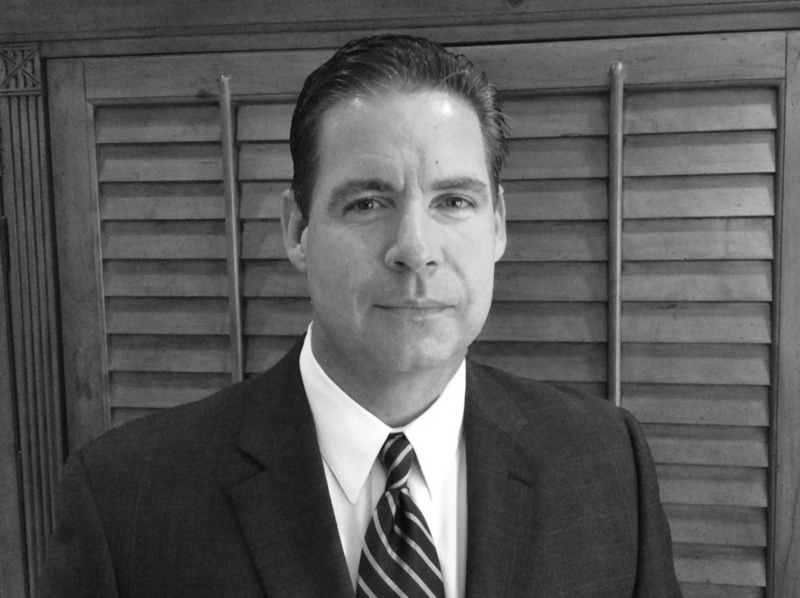 Mr. Mathaey has over 15 years of experience in the multifamily industry and has been responsible for the development of over 7,000 units throughout the southeast.Prior to joining CC Residential, Mr. Mathaey held similar positions with Archstone Communities, Crescent Resources and Altman Companies. 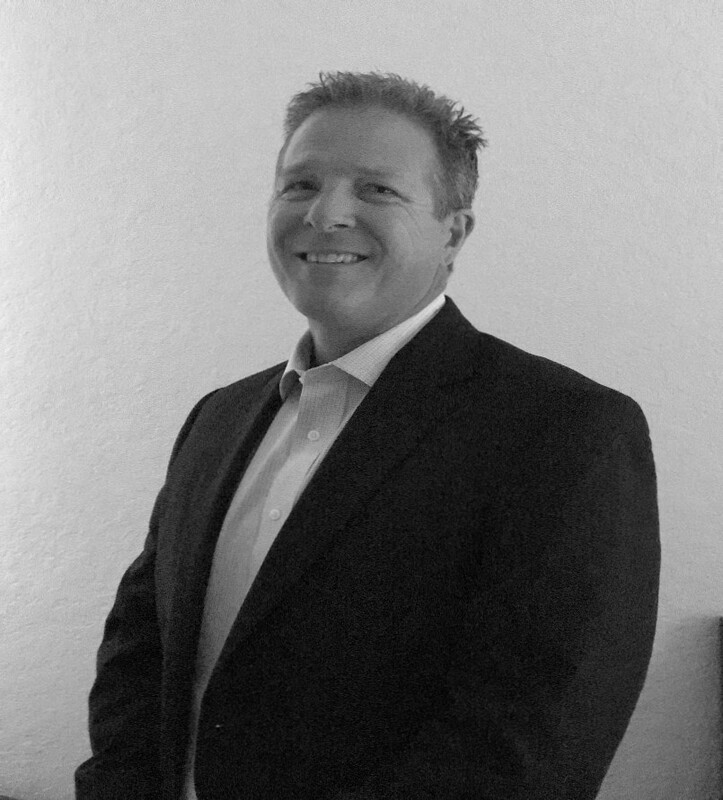 He is a graduate of Florida Atlantic University and is a licensed real estate broker. Edward “Ted” Murck oversees development at Signature at Davie, one of CC Residential’s newly developed luxury rental communities. Ted has worked with CC Devco Homes, LLC for over ten years, managing the construction of the Harbor Isles and Cocoplum projects in Dania, Florida and Siena in Hollywood, Florida and land development at Monterra Homes in Cooper City, Florida. Ms. Connor serves as liaison between the Chief Operating Officer, senior management team and external contacts and assists the principals in market research and analysis, forecasting industry trends and streamlining office operations. 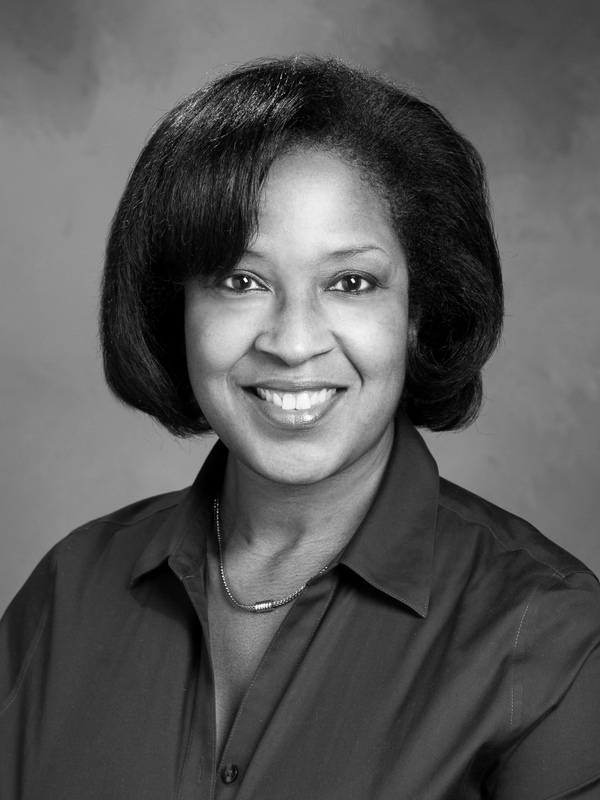 Ms. Connor has over twenty years of experience working in real estate as a legal assistant and has worked as a real estate agent with Southern Hill Real Estate in Coconut Grove, Florida. She has a Bachelor of Science degree in Legal Studies from Barry University in Miami, Florida. Ms Connor is a board member with the Miami Chapter National Association of Women In Construction. 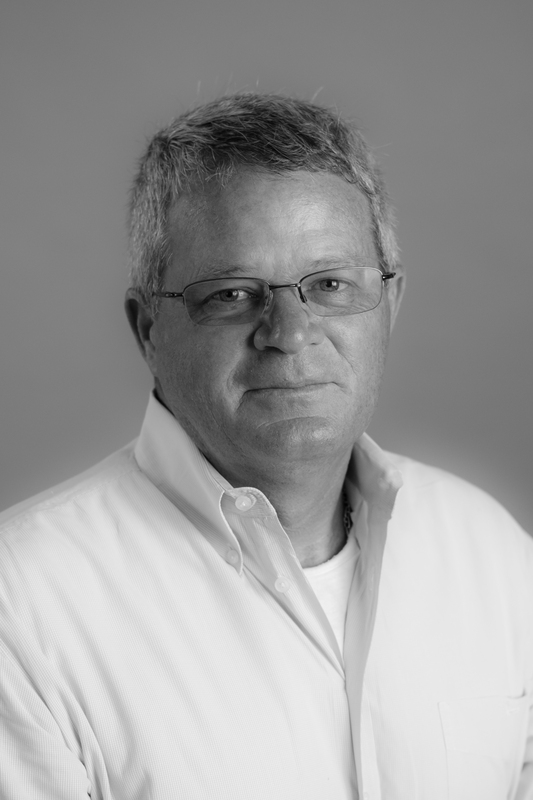 John Beckley has worked in the construction industry for 30 years and with CC Residential for 9 years. He has worked as a superintendent overseeing the construction of multiple projects ranging from multifamily and single-family development, independent living facilities and commercial properties. In his spare time he enjoys fishing and golfing and many other outdoor activities.